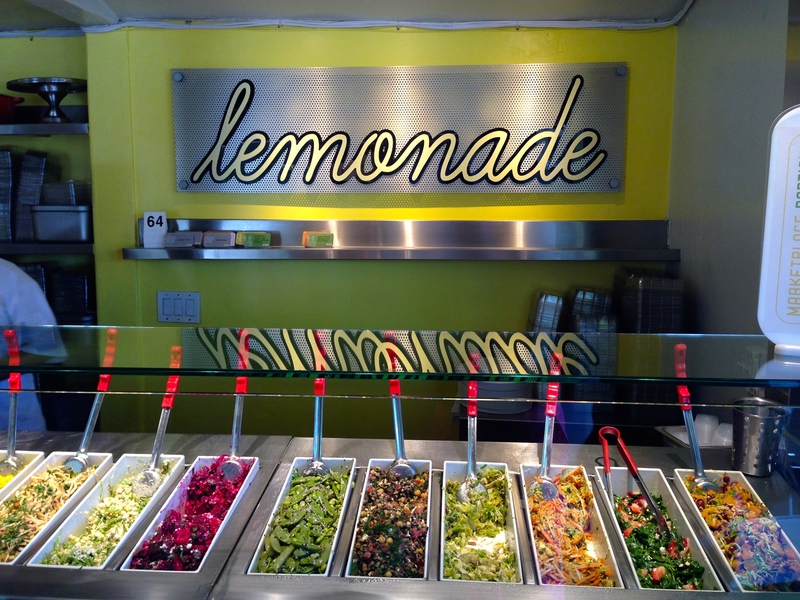 After months of hard work and dedication, Lemonade has opened two new locations in the Bay Area. Our engineers created and completed the MEP design to help make this happen! This chic and sophisticated cafeteria-style restaurant continues to attract a diverse crowd. 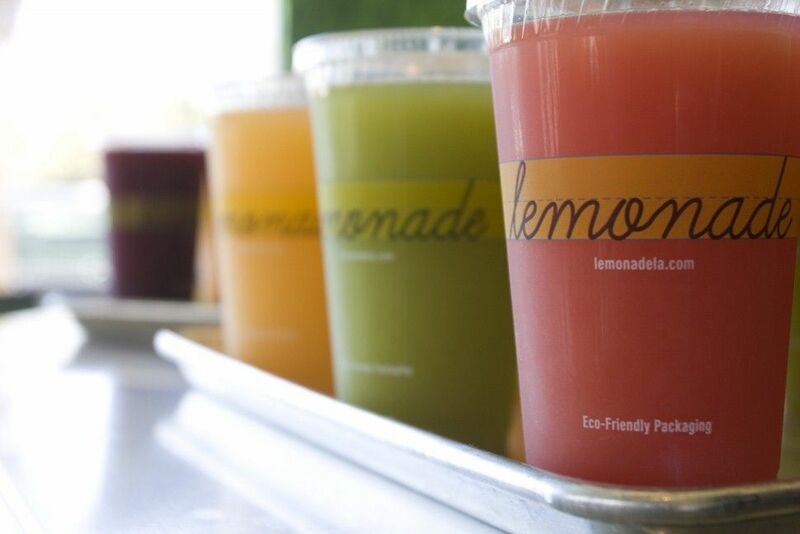 They offer unlimited samples, lighter and healthier portions, have a menu for both vegans and vegetarians, and of course we can’t forget their assortment of fresh lemonade! The Yerba Buena location in San Fransisco opened its doors to the public on May 5th. The University Avenue location in Palo Alto opened its doors to the public on June 23rd.